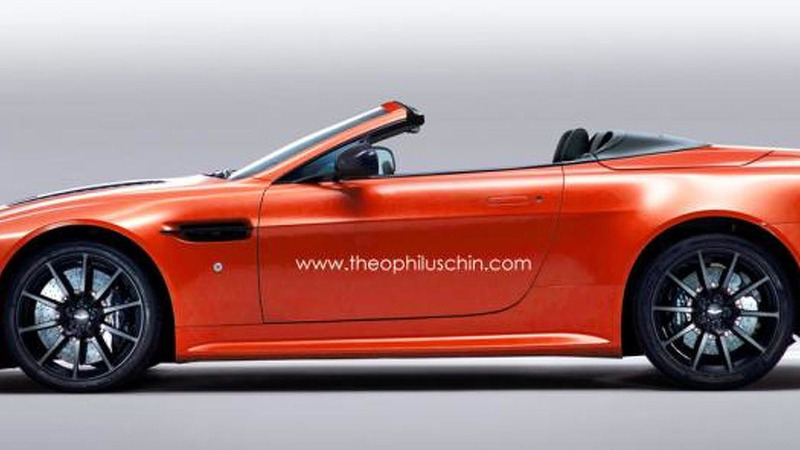 The Aston Martin V12 Vantage S is likely to receive a roadster version which will probably look a lot like this render. 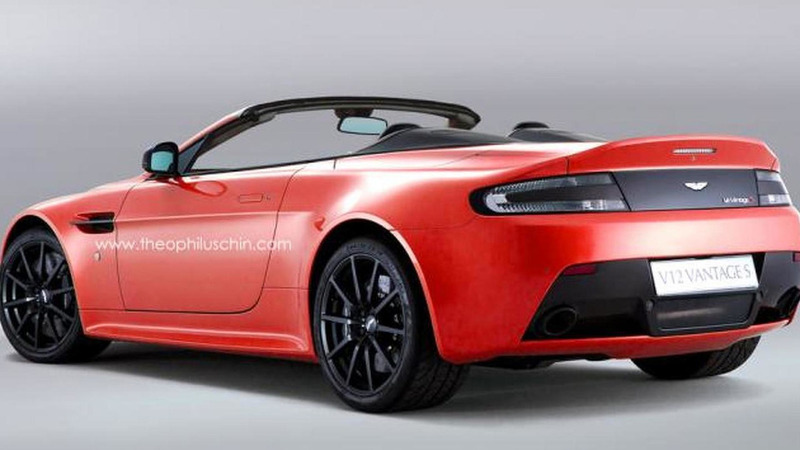 Based on recent history, the chances of seeing a V12 Vantage S Roadster in the near future are quite high and since Aston Martin's design hasn't changed in the past years, these renders are probably spot-on. While the coupe weighs 3,670 lbs (1,665 kg), the convertible should be a tad heavier due to chassis strengthening which will make it a bit slower than its fixed-roof counterpart. Power will most likely come from the same V12 6.0-liter engine producing 573 HP (421 kW) and 457 lb-ft (620 Nm). It will be connected to a seven-speed automated-manual Sportshift III AMT gearbox which should enable the V12 Vantage S Roadster perform the 0-62 mph (0-100 km/h) in a little over four seconds (coupe estimated at 4.0s).